Touting substantial refinements of the original design, the REV’IT! Xena 2 Jacket retains the best features of its predecessor, simply refining the details and the execution. 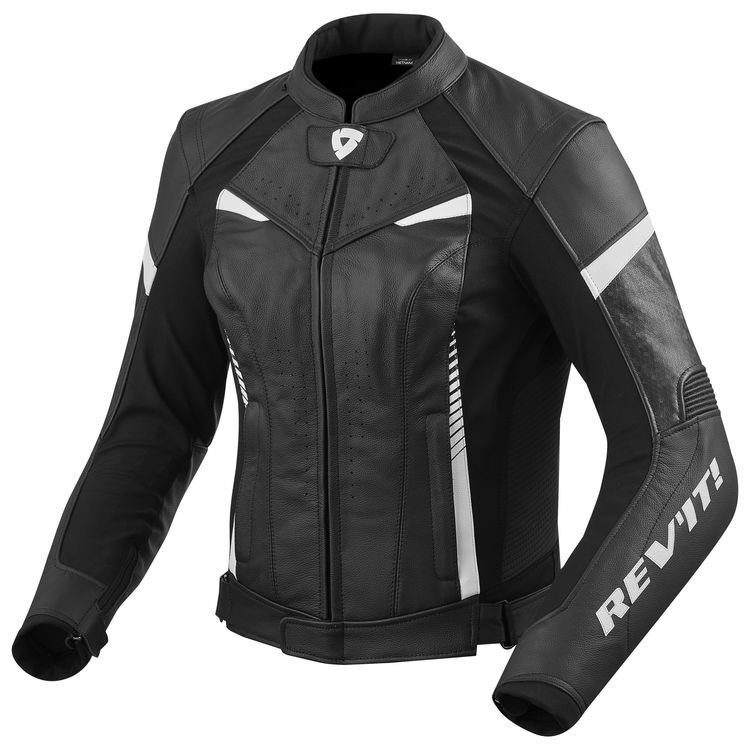 Most salient of the functional upgrades is the armor - the Xena 2 Jacket uses REV’IT!’s proprietary Seeflex CE-Level 2 net/mesh armor for maximum protection while maintaining a light weight and feel. Like the original, the Xena 2 can be further upgraded with the addition of a SeeSoft CE Level 2 back protector (sold separately). The Xena 2 still has a drop thermal liner for temperature versatility, a jeans loop and both short and long connection zippers for integration with the Xena 2 Women’s Leather Pants to form a 2 piece leather race suit, or another pair of REV’IT! Pants or jeans for street use. 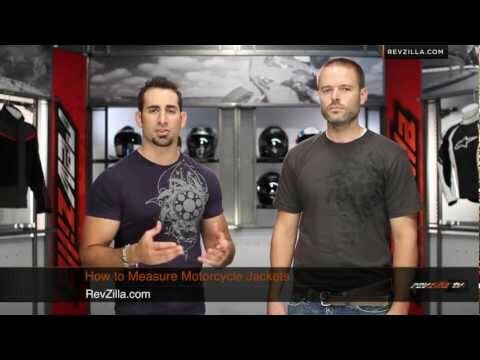 Function, protection, and flattering fit combine in the REV’IT! Xena 2 Women’s Jacket.